Do growing numbers of Swedish women have a serious gambling problem? The proportion of Swedish women with a serious gambling problem has risen sharply over the last three years, a new report has suggested. Experts say the easy accessibility of online gambling and prevention measures being aimed at men could be driving the hike. Sweden’s public health agency, which released the report, said there were 45,000 people considered to have bad betting issues. The body, called Folkhälsomyndigheten, said a survey of more than 5,000 individuals had revealed 64% of women had serious gambling problems in 2018. Three years ago the figure was 18%, the agency added, while a decade ago the number of women with such issues were “scarce”. 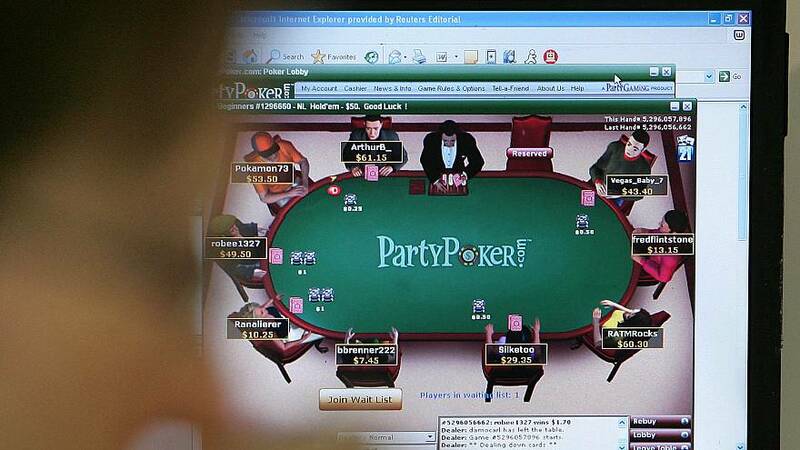 “One reason may be the changes in the gambling market with gambling easily accessed online,” said Ulla Romild, the agency’s gambling expert. “Another reason may be that preventive measures are formed to fit male gamblers that used to be the absolute majority of people having serious gambling problems." Romild told Euronews it was unclear whether the 64% figure was representative for the whole of the country. "I’d rather say about half-half since I cannot prove they are in majority," she said. "Reporting 64% is not wrong in itself, but it should be considered as an estimate, not the exact truth." Spain's Christmas lottery winners celebrate "the Fat One"